Today many have installed solar energy systems in their properties, to supply energy to the home, while saving and preserving the planet. These systems are clean and efficient and can last at least 20 years providing continuous power. However, for the system to last those 20 years or more, with an optimum energy conversion level, it is vital to perform the proper maintenance. Solar panels and their energy storage systems are low maintenance equipment, and the probabilities of failure are low. In any case, it is most appropriate that you consult with some of the most prestigious solar companies in your area, such as Solar Unlimited to schedule a maintenance plan for your equipment, to ensure your investment. For the correct operation of a solar energy conversion system, it is essential first of all that there is no external element to shade the photovoltaic cells. Then you should inspect the surroundings of the system and verify this. Cut the branches of the trees that prevent the correct pass of the solar rays towards the panels. How is the Maintenance of a Solar System? Photovoltaic solar installations are regularly subjected to external agents and temperature changes that affect both the panels and the electrical connections that make them up. Photovoltaic Field Cleaning: It consists in carrying out the removal of any object or, dirt that may affect the correct production of solar panels. Cleansing should always be done with products that are not abrasive, thus avoiding damage to the system, such as osmotic water and soap with neutral pH. Inspection of Cells: In this review, the technician looks for any anomaly, breakage or damage that the solar panel has. A fault leads to loss of efficiency. In case of finding it, the expert will indicate the nature of the failure and propose the repair method. Solar Unlimited, for example, has the expertise to repair any brand and technology of solar systems if you need assistance do not hesitate to contact us. Review of Electronic Components: Finally, they inspect all the electrical components of the installation: inverters, monitoring system, AC/DC system, among others. Accumulator System: If the installations have accumulation systems, first the technician cleans the upper part of the batteries and terminals as well as the connection terminals. Then they verify the electrolyte level of the accumulators and, if necessary, they fill it with electrolyte up to the level recommended by the manufacturer. Finally, they check the state of charge of the battery and its capacity by measuring the electrolyte density with a hydrometer. 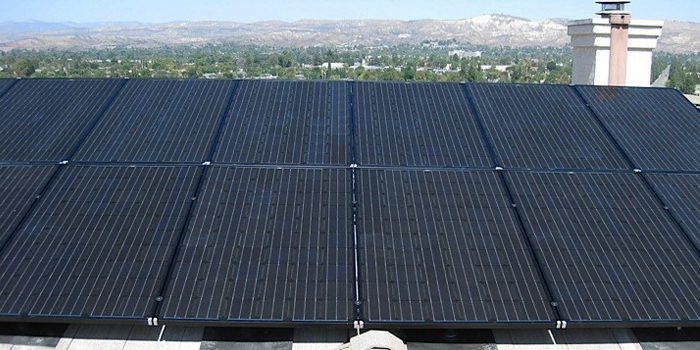 Solar Unlimited is one of the most prestigious solar companies in California, and we are the best in the Southern California area. If you have a solar system installed, allow the experts to help you maintain it at an optimum level of operation, while preserving your investment to provide you with clean and economical energy for a long time. Contact us; we will be happy to assist you. Solar Unlimited is made of a wonderful Staff of people who care about customer service and care about our environment. 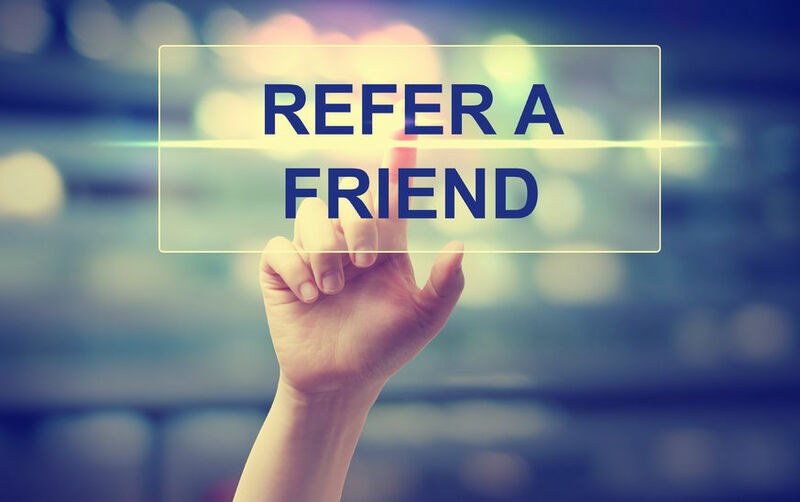 Earn some extra cash with our Referral Program. It is our way of saying “Thank you” for your business! © 2017Solor Unlimited All rights reserved.